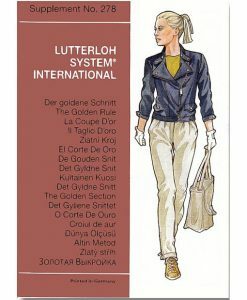 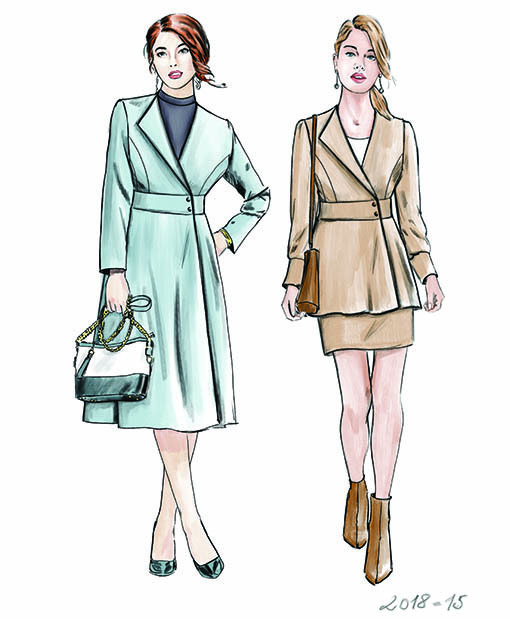 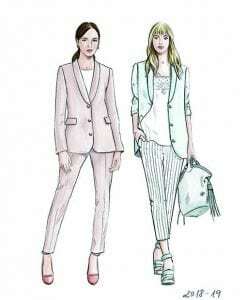 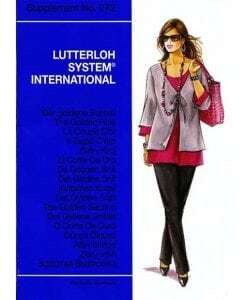 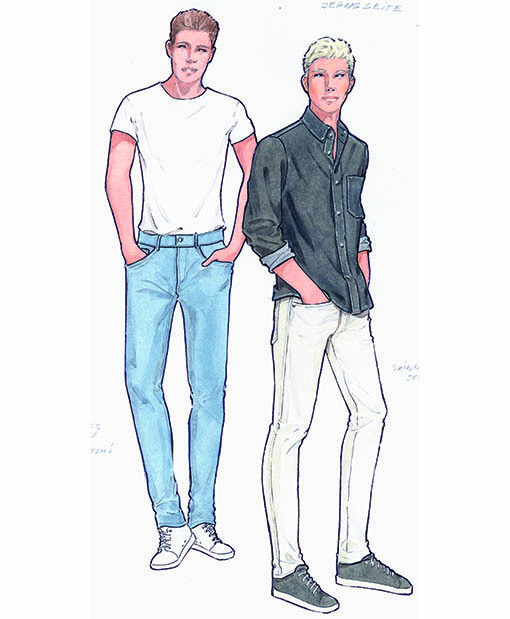 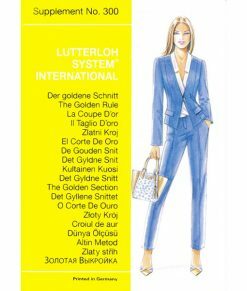 Sewing Patterns for the Season Sommer/Autumn 2018. 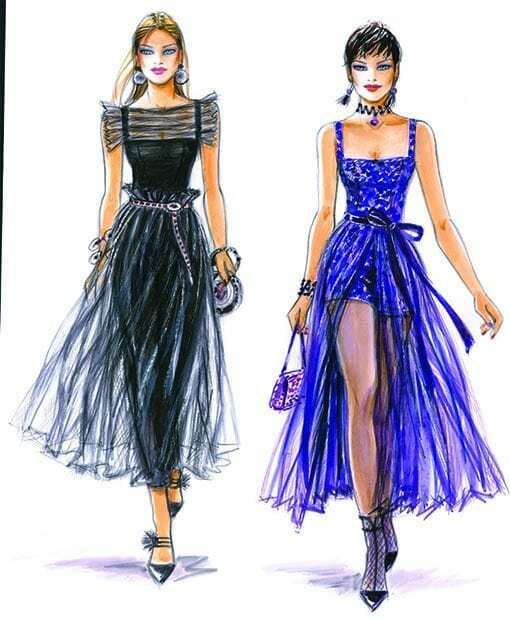 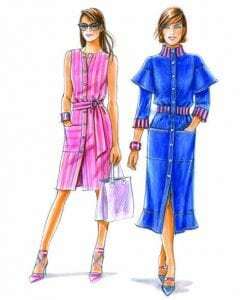 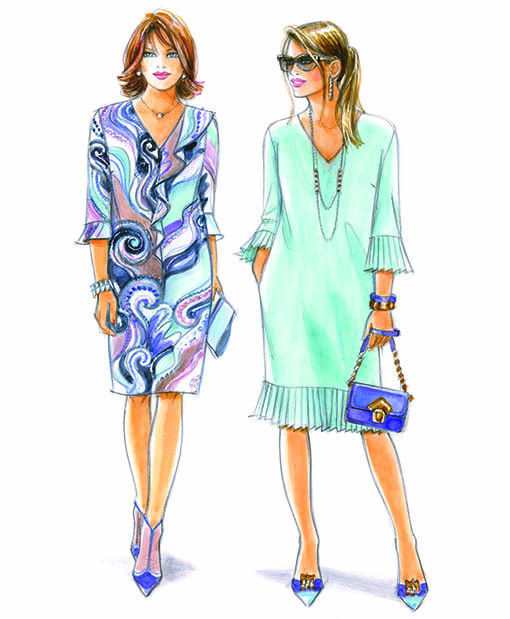 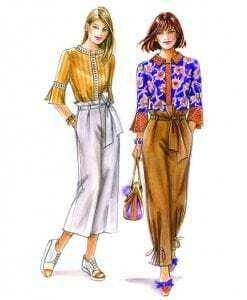 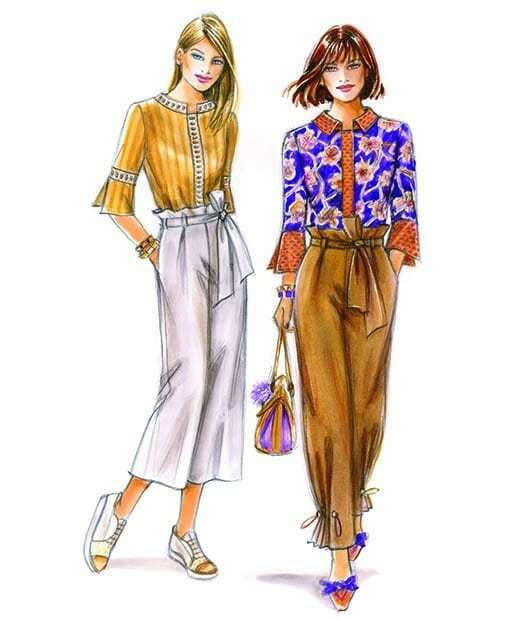 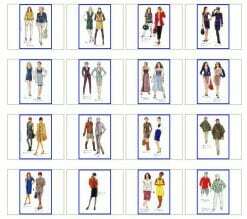 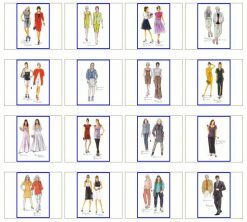 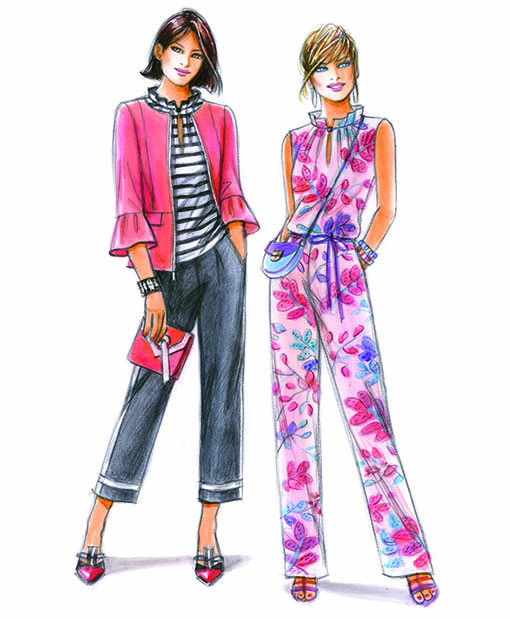 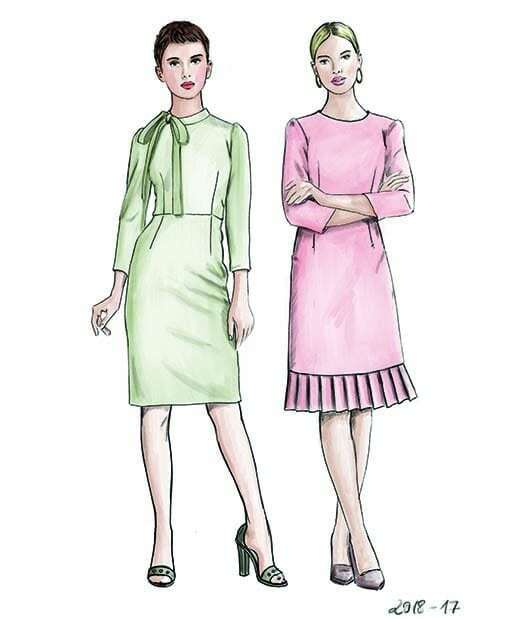 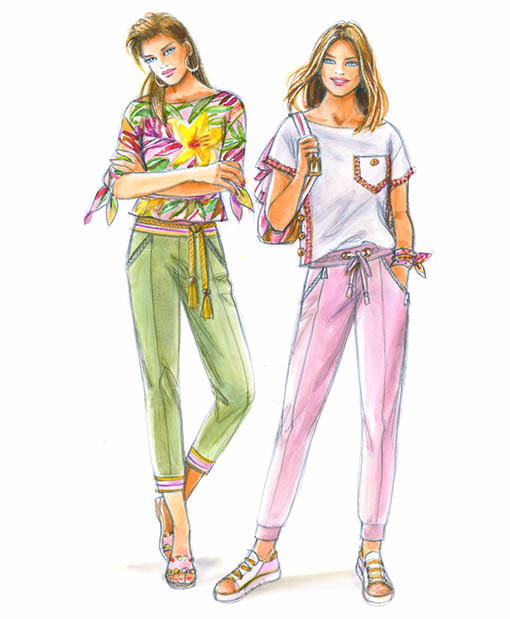 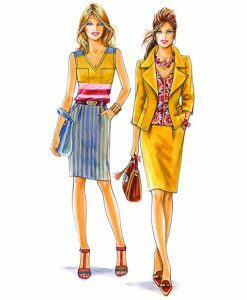 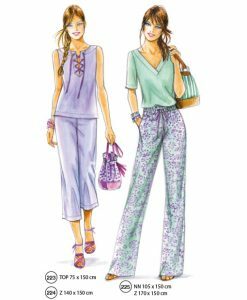 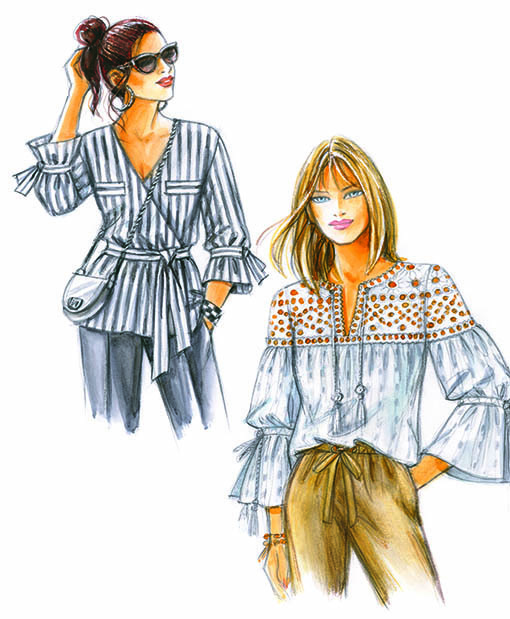 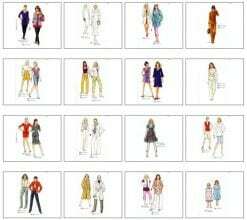 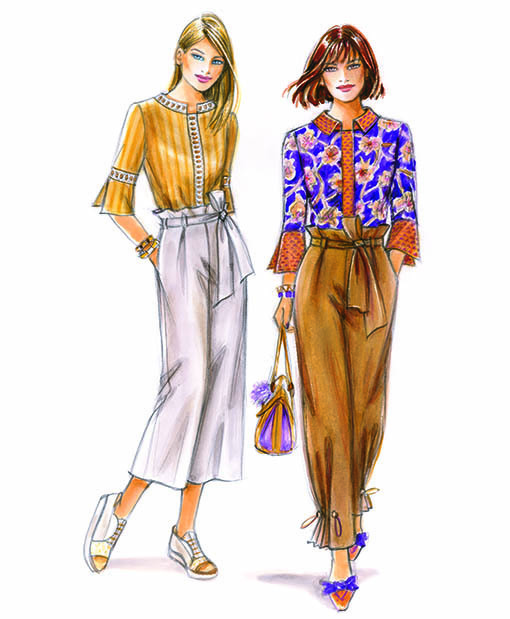 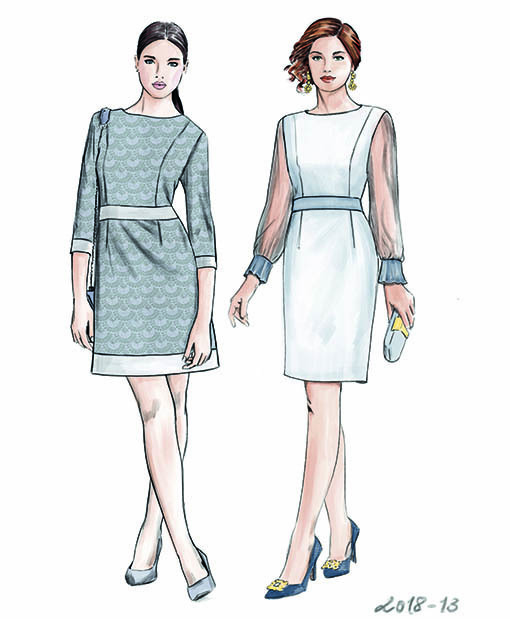 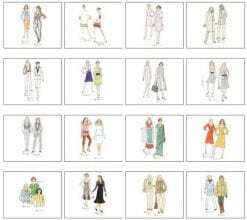 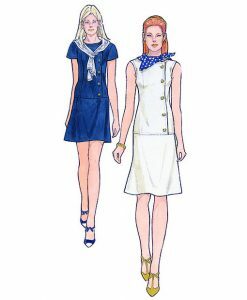 40 Sewing Pattern for the summer and autumn season 2018. 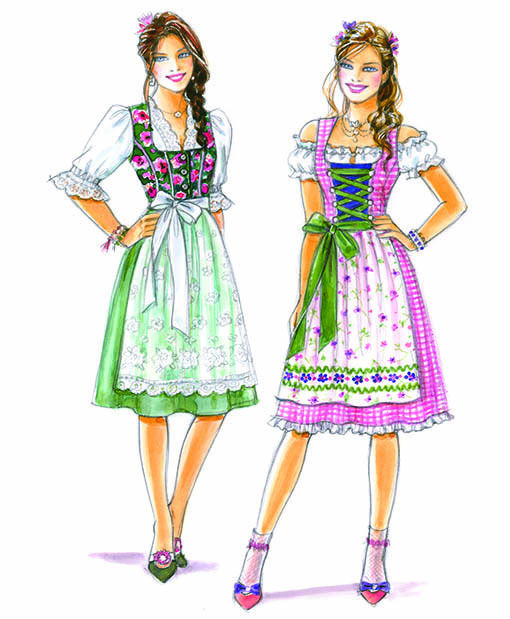 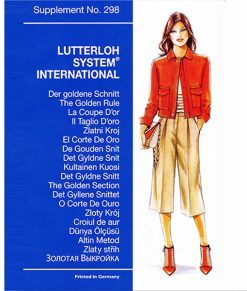 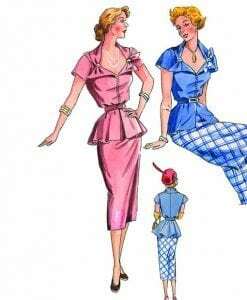 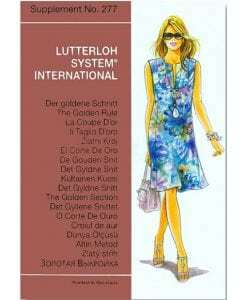 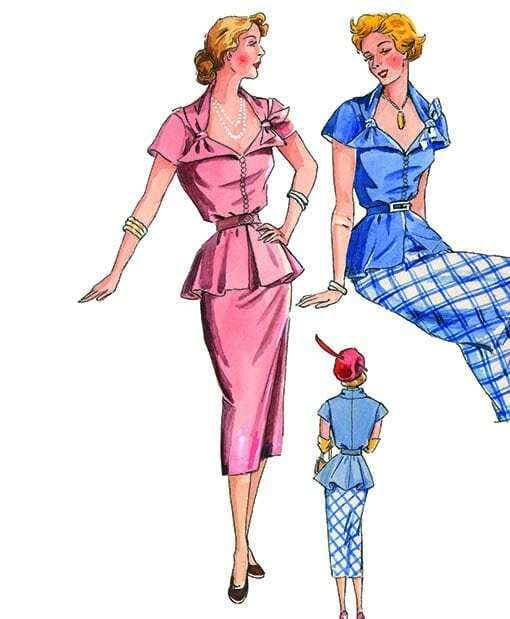 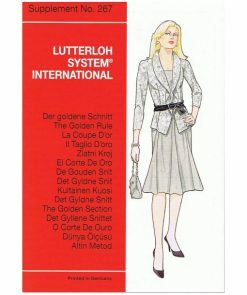 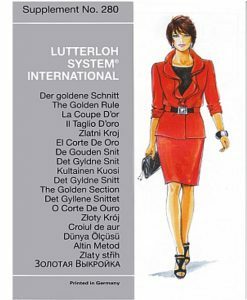 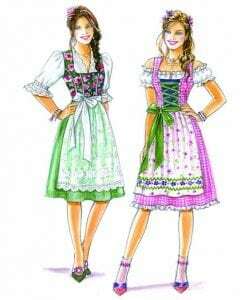 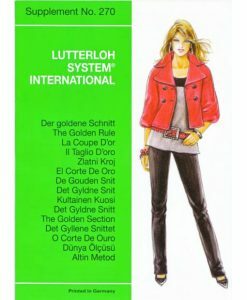 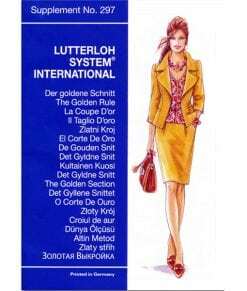 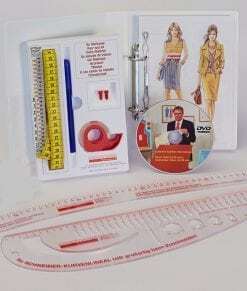 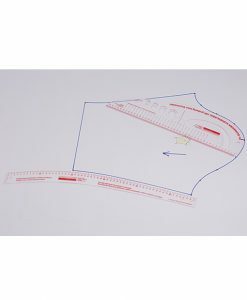 Sewing patterns for skirts, trousers, children, vintage and even a Bavarian Dirndl.